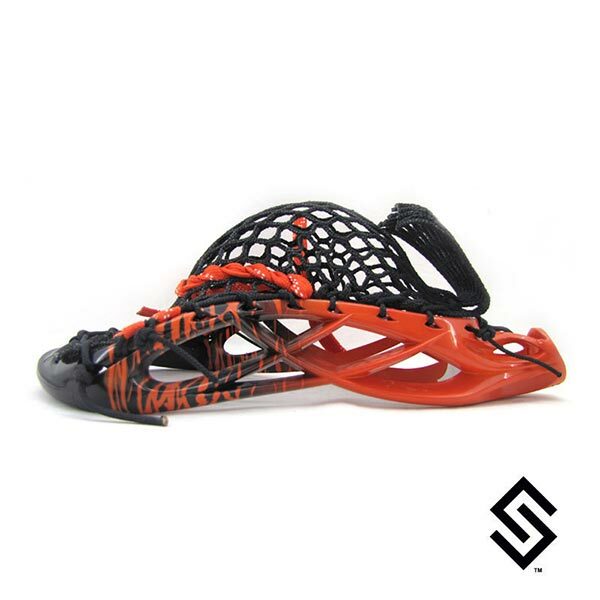 StylinStrings Two Color Glue Fade Lacrosse Dye jobs are a two color top to bottom fade on your lacrosse head. NOTE: BLACK MAY LOOK DARK PURPLE in the sun. There is now a up-charge for black due to extra labor & materials. We dip this color two or three times and most heads go black. Research and development has shown numerous times that different plastic heads from various manufacturers take color DIFFERENTLY. We are not responsible for varied shades. Select the location for your main dye color for this fade dye.